Proper documentation is critical when it comes to your business passing a HIPAA audit. Ensuring HIPAA compliance requires documentation, and both electronic and paper documents are protected by HIPAA Privacy and Security Rules. 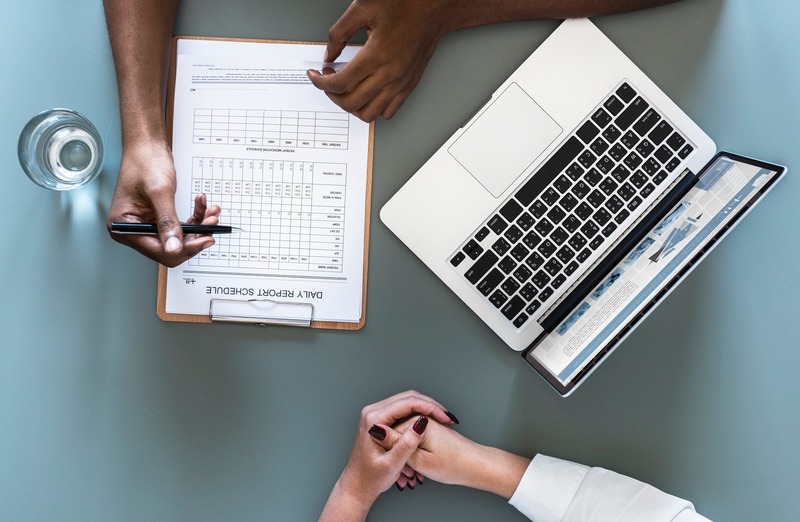 The purpose of HIPAA documentation is to communicate the systems of compliance your business has set in place to those outside your organization. HIPAA documentation, when done correctly, will set the security standards for all processes and employees that are a part of your business. Proper recording and organization of documentation will also make yearly updating much faster, which takes less time away from other priorities within your organization. HIPAA Privacy and Security Rules do not specify that you must dispose of protected health information (PHI) by any particular method. Organizations must assess which method of disposal is most reasonable for their business and for the PHI they possess. Each organization must have a set of standards and policies that are implemented by all employees when disposing of documents that contain PHI. paper records can be destroyed by means of shredding, burning, pulping, or pulverizing. Once properly disposed of, all PHI should be indecipherable and unable to be reconstructed. Electronic documents containing PHI can be overwritten through the use of clearing software, purged using strong magnetic fields that disrupt recorded magnetic domains and destroy data, or destroyed through means of disintegration, pulverization, melting, incinerating, or shredding. Cytek can provide your business with enterprise level security at an affordable price by delivering easy to use products without a compromise of security. Cytek Safeguard provides a centrally managed system that will organize all your required office policies, documents, and forms on your own personalized web portal as well as provide Risk Assessments, Analysis Remediation, Employee Training and Email Encryption. Contact Cytek today to receive a free Risk Assessment.